Specialists in custom picture framing. Established in 1998, Friendship Framing is a full service custom framing studio, featuring over 1000 frame samples and mat boards to choose from. Friendship Framing is an authorized Prisma distributor and the exclusive framer for artist Peter Maier. Our expert staff provides friendly service and quality craftsmanship for residential or commercial needs. 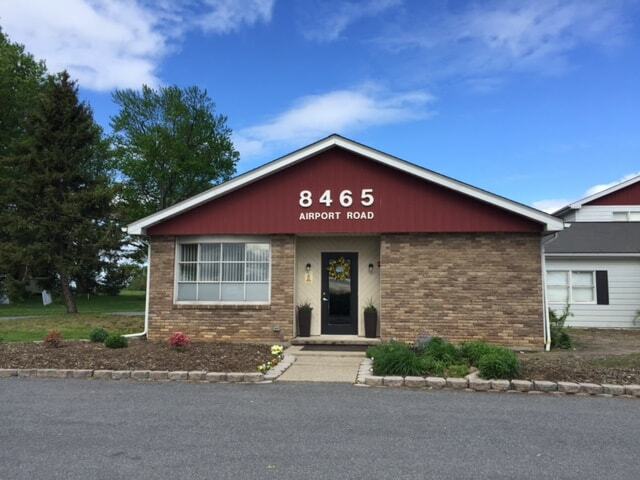 We specialize in everything from photography, fine art, sports memorabilia, mirrors, needlepoint, and more - including gallery shows. We also do hot foil stamping for mats, bags, ribbons, and other items. Using archival materials, conservation glass, and an in-house computerized mat cutter with unlimited design possibilities, we will preserve your treasured keepsakes. A former designer and printing company manager who studied art at Northampton Community College, Deb opened a gift shop in her Bath barn. She soon found a niche in framing and mounting pieces for her clientele, thus Friendship Framing was born. Now located in a new retail building just up the road from the original shop, Friendship Framing has framed a vast number of projects for Sands Casino Resort in Bethlehem, scores of celebrity photos in Carnegie Deli, and a plethora of diplomas for Northampton Community College, just to highlight some of her recent work. 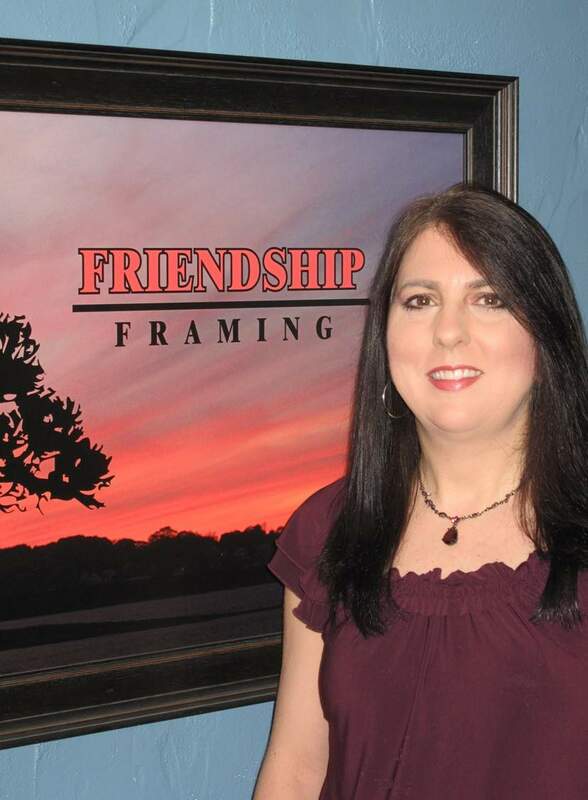 Stop by to see what Friendship Framing might be able to offer you, and experience the personalized service and quality of work so many have come to know and trust. 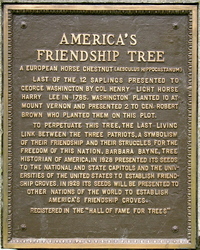 Back in 1785 Col. Henry "Light Horse Harry" Lee presented twelve horse chestnut saplings to George Washington as a token of friendship, ten of which were planted by Washington at Mount Vernon, and the last two given to another friend, Gen. Robert Brown of Northampton County, PA. Right up the road where the original framing shop was located, as a matter of fact. Years later its seeds in turn were presented across the country with the intent to share them throughout the world as tokens of friendship and the struggles for America's freedom. 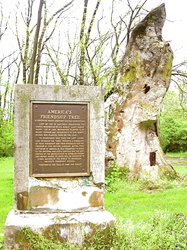 The tree was struck by lighting in 1921 and eventually succumbed to an ice storm in 1953, but what remains is a decent part of Washington's original gift. This tree not only serves as the inspiration of our business namesake, but also the friendship we share with our customers and our community. Web content: Copyright © 2017- DE Rice Enterprises, LLC. All rights reserved.